Independent Specialists in Lexus, Toyota & Hybrids, but including all makes and models of cars, including light commercial and company fleet vehicles. 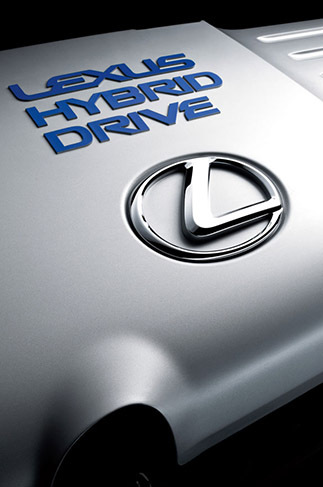 Lex-Tek Autos your independent Lexus, Toyota & Hybrid specialist is a family run business. David Wigley, owner has over 30 years experience within the motor repair industry, 20 years of that experience was with Lexus main dealership and he has a great reputation for quality and workmanship. let us look after your investment. 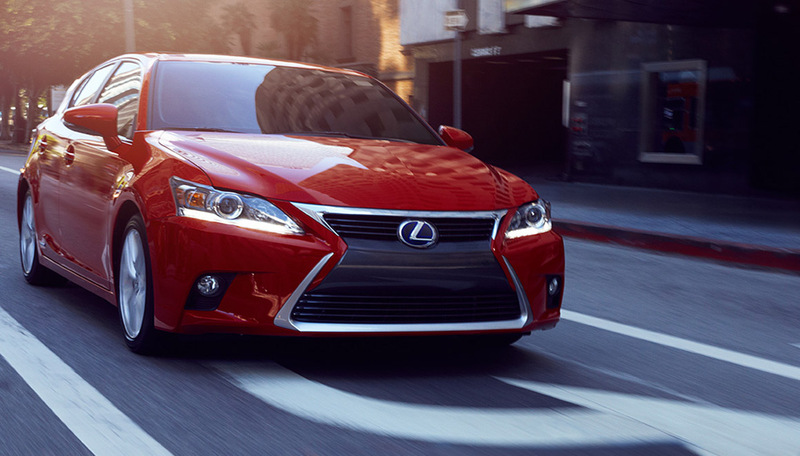 Where's the best place to get your Lexus service? MOT testing is a legal requirement for vehicles over three years old, make sure yours is road worthy & Legal. We can assist with any repairs/servicing that may be required as a result of the MOT. We also have a comfy waiting room, with refreshements and free wifi if you wish to wait. To get the optimum performance from you vehicle make sure you keep your servicing up to date, although we specialist in Lexus, Toyota & Hybrids, we do a wide range of servicing for almost all makes and models of vehicle. We can also offer advice on accident and repairs. We can offer a free brake check, so if you need you brakes checking just give us a call. Keep nice a cool in those summer months, don't forget about your air conditioning. Had my Skoda Fabia VRS in for many little bits, Dave is very clued up on his stuff and I now have a knock free car! Couldn't be happier with the work! Highly recommended! Took my Renault Clio in for numerous issues and Dave solved all the problems, great service and will definitely be taking my new car for services etc! Had my Skoda Fabia VRS in for a new clutch and Dual mass flywheel, Dave was very knowledgeable and friendly will defiantly be using him again. Always serviced my vehicles including my horse box ....... can't wait ro nip to your new garage !!! !